Make a short trip to Taiga forest without leaving Moscow. Taste authentic Siberian dishes and typical tinctures here. Plunge into the atmosphere of a geological expedition. Take a place at the wooden chair and table next to "Mi-2" helicopter and a fire with a kettle, guitar, and backpack. 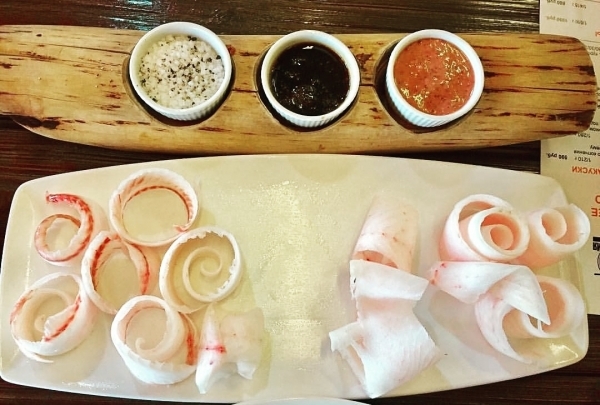 The Nord Fish made in the traditional Siberian recipe is a must try for all. Don't forget to try locally grown berries and herbal tinctures. On the last floor of the restaurant are a sauna complex and a rooftop terrace. Dishes from France and elsewhere refined, served in a vast space with trendy, eighteenth-century inspired decor. You can visit Le Matignon at any time of the day, for a breakfast on the terrace, a brunch under the veranda or a cocktail at the club bar. For dinner, the Matignon highlights its muffled spaces, infusing refinement and sensual modernity. 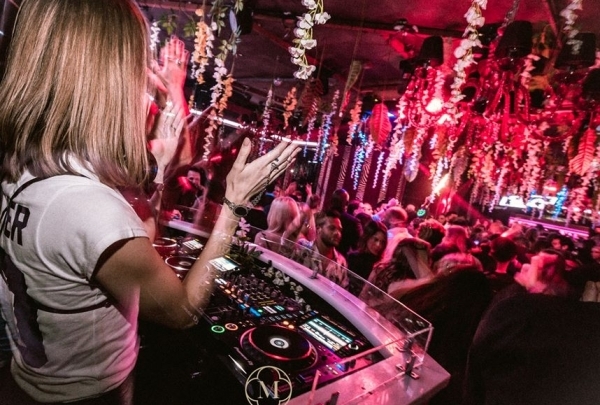 For a chic moment in modern gastronomy, DJ's punctuate the evenings to the sound of their remix. 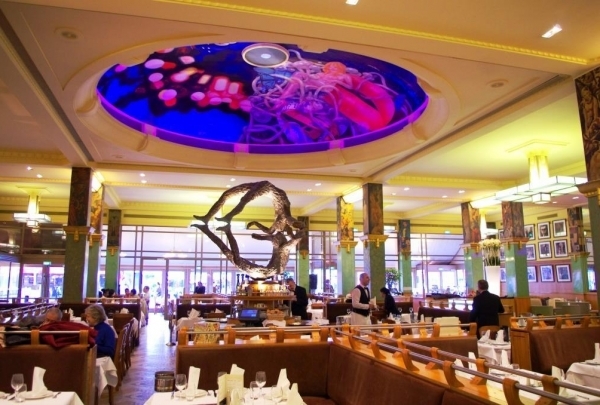 This Art Deco brasserie, famous for its painted dome, offers creative French cuisine and seasonal cuisine. 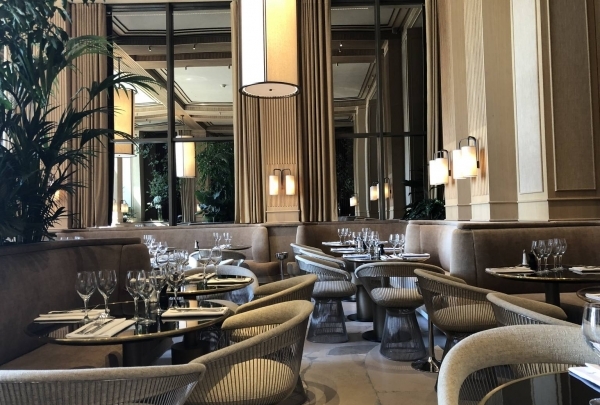 Since 1927, La Brasserie La Coupole has been a symbol of Montparnasse history. This building is listed as a historical heritage. The cuisine served here is exceedingly French. The talented chefs here serve a wide range of freshly-made dishes capable of satiating diverse palates.